Kathy graduated from West Liberty High School in Iowa, and attended Central College in Pella, Iowa, where she obtained a B.A. in Music Education, and a B.A. in Elementary Education. She received her Master’s in Education from Western Oregon University, and a degree in School Administration from Portland State University. Kathy spent the early years of her career as a music teacher in Madrid, Iowa, before coming to Oregon in 1979. She spent time as a 5th grade teacher, a K-5 music teacher, and the District Curriculum TOSA for McMinnville, Oregon. She has extensive experience as an elementary principal in McMinnville, and at Liberty and South Prairie schools in Tillamook. Kathy retired in 2010. Kathy’s hobbies include knitting, quilting, genealogy, and she is an author and a member of a Mah Jong Club. She stays busy with her musical interests as her church’s musician, a TAPA pianist, and a member of a marimba band. 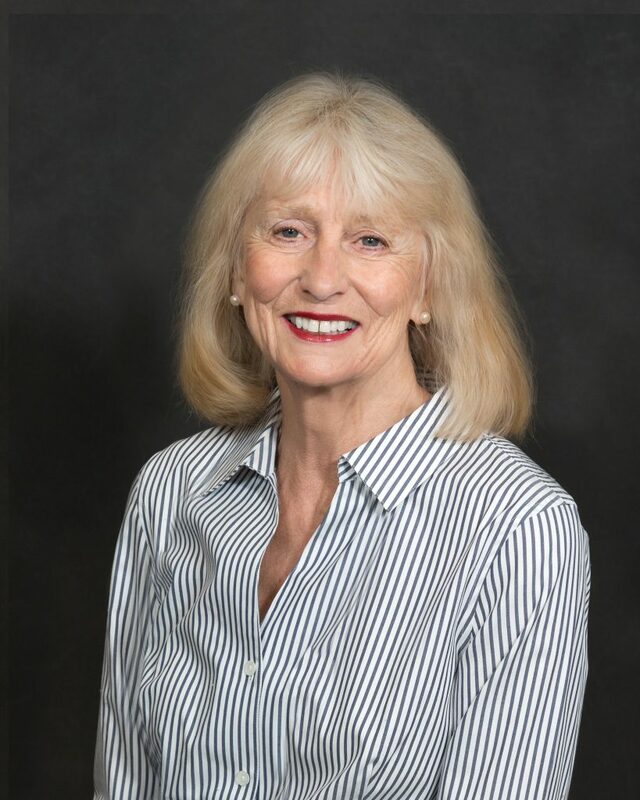 Active in the American Association of University Women (AAUW), she has served as president, and is currently the communication officer and Tech Trek AAUW Camp & Family/School Coordinator. She has been married to Mark Gervasi for 22 years. Mary Faith is the director of communications and marketing at Tillamook Regional Medical Center. Previously she was the editor and general manager of the Tillamook Headlight Herald. As a student at Tillamook High School, her son earned college credits at TBCC. Mary attended Aloha High School, before attending Portland State University. During college she worked as a full-time administrative assistant in a commercial real estate brokerage in downtown Portland. Working early on in her career in construction, she has experience as a bookkeeper, administrator, and project manager. Since moving to Pacific City in 1990, she and her husband Jeff have developed the residential community now known as Nestucca ridge, and founded Pelican Brewery Co., the Inn at Cape Kiwanda, Shorepine Village, Pacific Seawatch, and Headlands Lodge & Spa. Mary takes great pride and appreciation in the team of people helping her run these businesses, build facilities, and raise funds for projects. Mary spends her free time reading, kayaking, painting, sewing, and learning new ideas and strategies through attending conferences and seminars. She is training to hike a portion of the Pacific Crest Trail each year, and hopes to complete the entire trail over the next 10 years. Pam graduated from Ames High School in Ames, Iowa. She attended Oregon State University and received a bachelor’s degree in Elementary Education. Pam taught for several years in Tillamook, both as a substitute and full-time teacher, before deciding to take on the full-time task of being a mother. She and her husband now own and operate egg business Zweifel Farm, LLC. Their pasture-raised eggs are sold up and down the Oregon coast and in the Portland market as well. Pam is involved in numerous agricultural organizations, including the Tillamook Farm Bureau, the Oregon Farm Bureau Memorial Scholarship Committee, is newly appointed to the Nehalem Waterway Advisory Committee helping to determining if the Nehalem River will be listed as an Oregon Scenic Waterway, and helps with the June Dairy Parade. 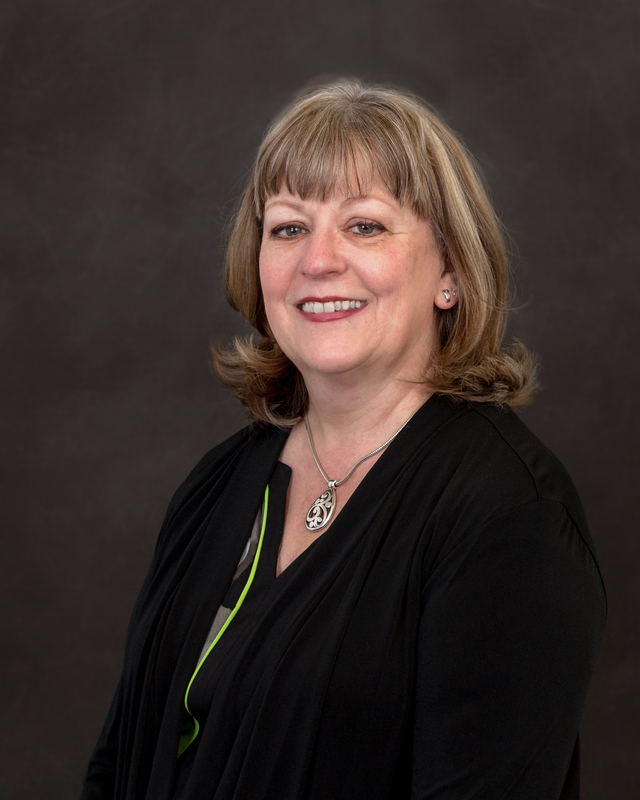 In her spare time, Pam is very active in her church, enjoys clogging, gardening, and reading, and has been a beauty consultant with Mary Kay for 24 years. Pam is married to Larry Zweifel for 50 years. They have three sons and eight grandchildren. 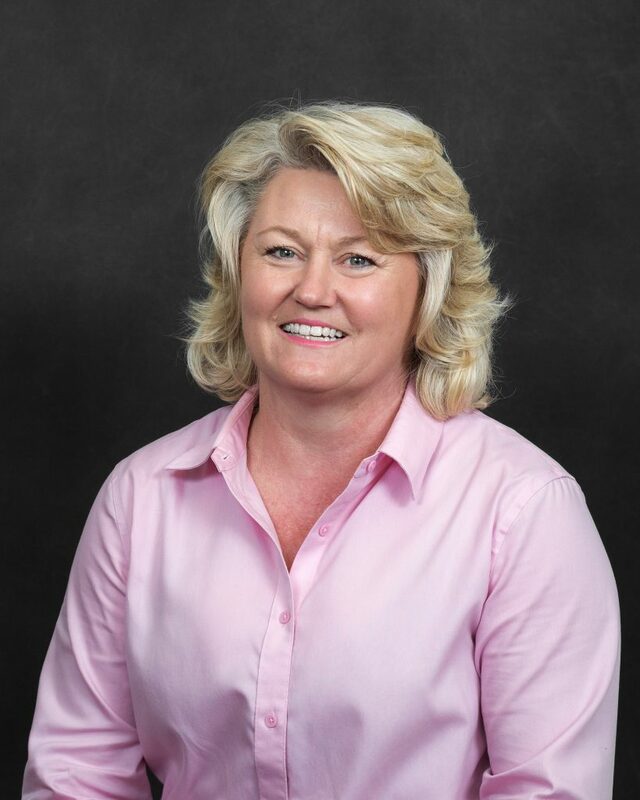 Tamra has lived in the Pacific NW most of her adult life and grew up in the Texas panhandle where she attended Gruver High School before earning a B.S. in Chemistry from West Texas A&M University. 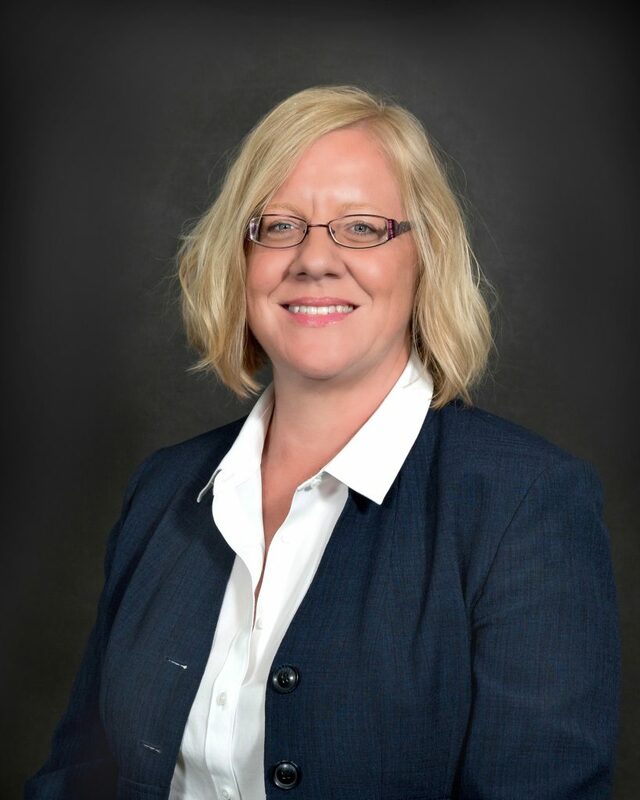 She is currently the Director of Safety and Continuous Improvement (CI), at the Tillamook County Creamery Association (TCCA), and has more than 20 years of experience within manufacturing and service industries, including Frito-Lay, Sara Lee Foods, Navistar, and American Airlines. A commitment to engaging people at all levels is the basis for both Safety and CI at TCCA. She and her team support safety, change management, application of lean tools, and cross-functional CI projects. Tamra spends her non-working hours running, gardening, and enjoying family time at the Oregon coast. She has completed the Hood to Coast relay several times, and the Three Capes relay twice. She and Roy Gammon have been married for 33 years, and have two grown children and two grandchildren. Betsy graduated from Rushford High School in Rushford, Minnesota. She went on to obtain a B.A. in French Education and Art from Hamline University, and her M.A. in French Literature and Language from Syracuse University. Her community college roots include graduate work in Intercultural Communications at Portland Community College, which lead her to obtaining a certificate in Teaching English as a Foreign Language, and another M.A. in English. Throughout her education, Betsy has taught in France, China, The Netherlands, and Yugoslavia. 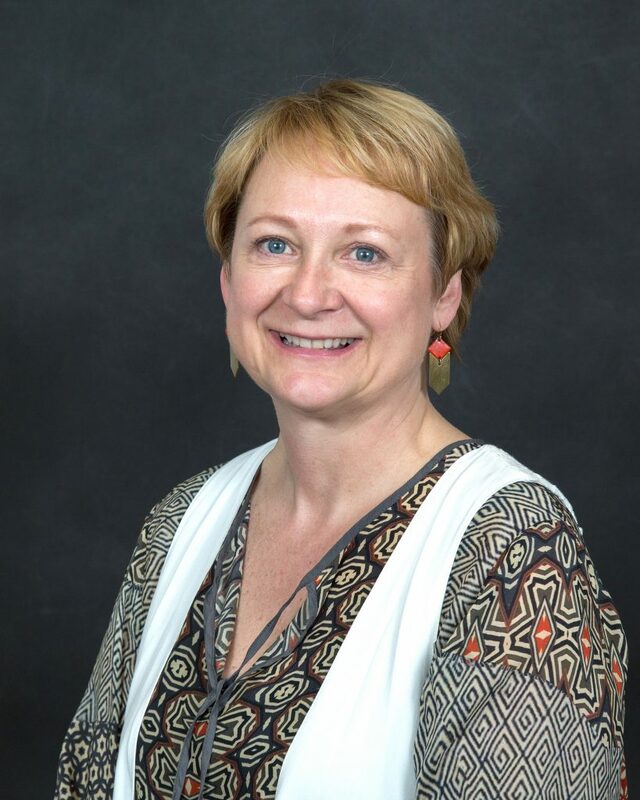 She taught under the Fulbright Grant in Bosnia-Hercegovina, and held administrative positions in International Programs at Concordia University in Portland, and St Thomas Academy and Shattuck-St. Mary’s School in Minnesota. Betsy enjoys yoga, walking, biking, French cuisine, and dancing, and has extensive experience traveling in both Europe and Asia. 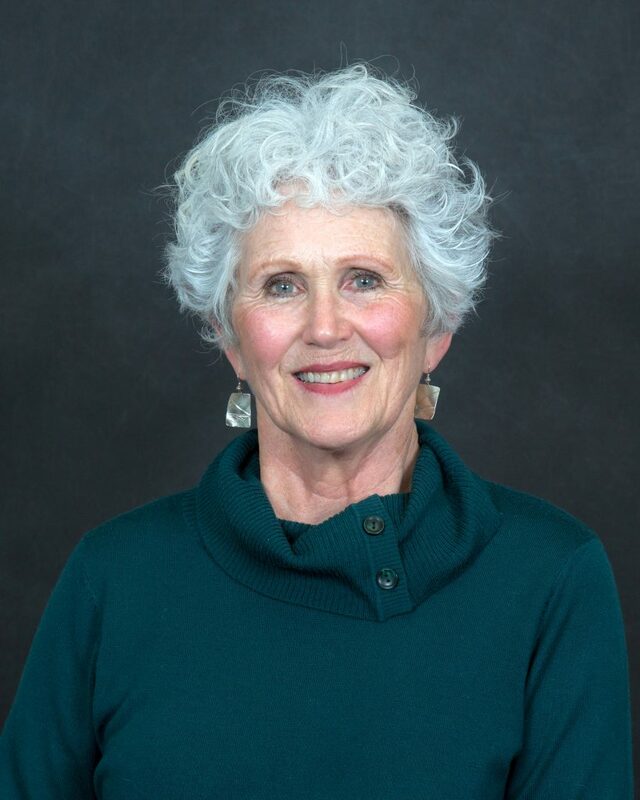 She is a 25-year member of the Sierra Club, a 20-year member of the Nature Conservancy, and is currently on the Board of Directors of the Oregon Community Theater Alliance, and the Nehalem Valley Historical Society. Betsy has two daughters, and she and her husband Brian have been married for 20 years. She has five granddaughters and two grandsons. Zone 4: Bay City, Garibaldi, Kilchis, Maple, and Foley. A native of the Pacific Northwest, Jennifer grew up in Washington State and has called Tillamook County home for the past 15 years. Jennifer received her Bachelors of Business Administration, Marketing from Pacific Lutheran University in Tacoma, Washington. She also earned a Certificate of Integrated Marketing Communications from University of Washington and is currently pursuing an Executive Master of Public Administration from Portland State University. Jennifer is a member of the Governor’s North Coast Regional Solutions Team, representing the Oregon Department of Environmental Quality in Tillamook, Clatsop, and Columbia Counties. Jennifer’s work supports regional economic activities, coordinating with other state and federal agencies and serving as a resource for communities, ports, and new or expanding businesses. 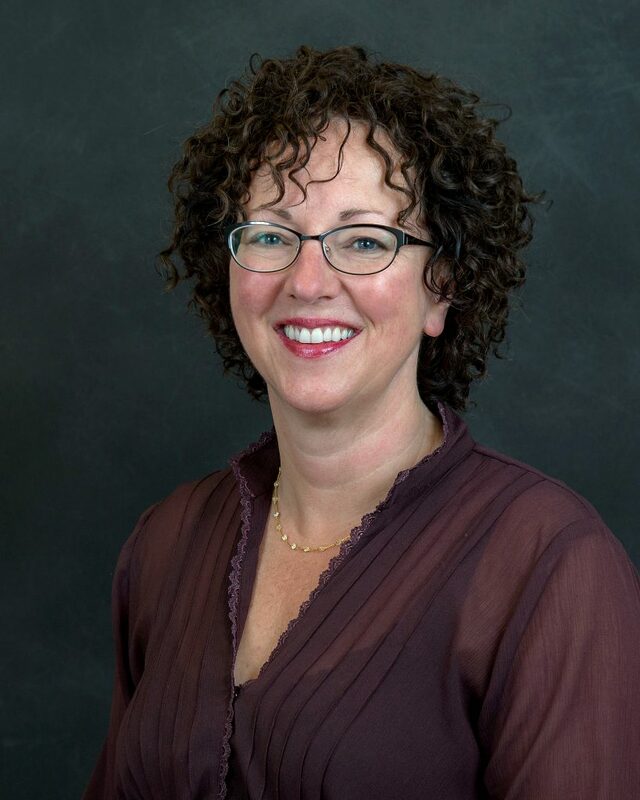 Jennifer is a former small business owner and has 20 years’ experience providing consulting services in the areas of marketing, communications, strategic planning, and organizational development, including significant experience with community and technical colleges in Washington State. Jennifer and her husband Mike have been married for 27 years and currently live in Bay City with their daughter Kasey, who is a senior at Neah-Kah-Nie High School. They also have two adult sons living in Seattle and Portland. Board meetings are typically, but not always, the first Monday of the month, with the exception being there is NO meeting in August. Joint workshop meetings with the three school districts in the county are held off campus and may be scheduled for a different day of the month. Please check back for notices of meetings to determine time and place, or contact Ross Tomlin, College President, for date and location verification at rosstomlin@tillamookbaycc.edu, or call 503-842-8222 ext. 1015.